Driscoll Automatic has been a premiere solutions provider since 1972, dedicated to keeping the power running day and night, for businesses big and small. Eaton systems provide the reliable functionality you demand. 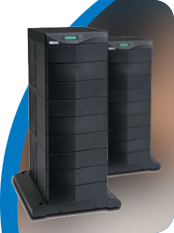 We proudly carry the Eaton 9170+ UPS, uniquely designed to meet the ever-changing needs of customers with applications such as data centers, networks and call centers. Trust Driscoll Automatic for instrument service that meets the demands of your business. 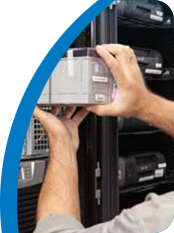 Service plans and UPS maintenance quoted upon request, implemented to your specifications. Call 800.364.7797 to learn more. 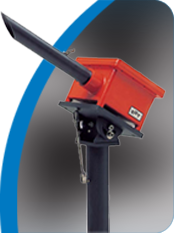 Driscoll Automatic offers a wide array of instrumentation and controls. Ask us about products from LumaSense Technologies (formerly Mikron E2T) and Sensidyne Gas Detection Systems.